Glass railings are the best choice for maintaining a clean, spacious look and to allow unobstructed views. 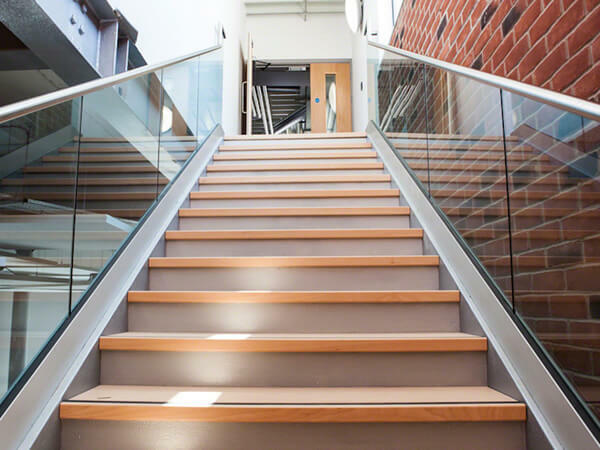 Our expert team of glaziers will measure and install glass railings to your exact measurements. Choose from freestanding to mounted systems that are durable and weather resistant. In addition, we provide several finishes and clear tempered glass or curved glass designs. 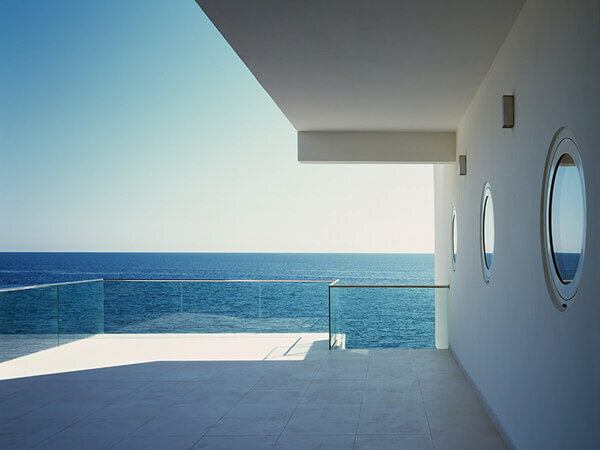 Each glass railing is made to fit any interior or exterior application.